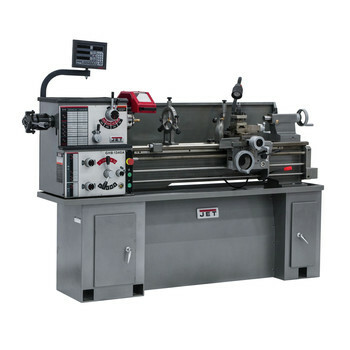 Lathes are machine tools that operate by spinning a material around an axis allowing the material to be shaped by a variety of changeable bits. 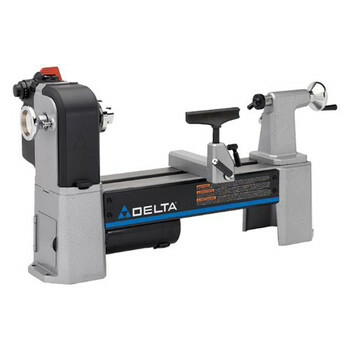 Lathes can be used for metal wood plastic wax glass and a variety of other materials. Lathe bits can cut sand drill and more. 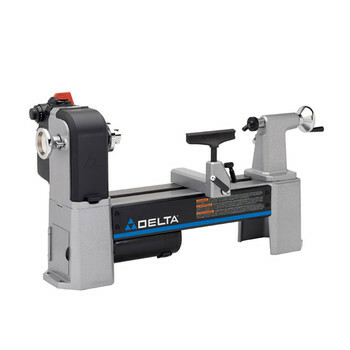 46-460 is a Lathe made by Delta.